There is currently no charge for using bicycle racks. 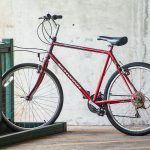 All bicycles must be secured to bicycle racks at all times when left unattended. 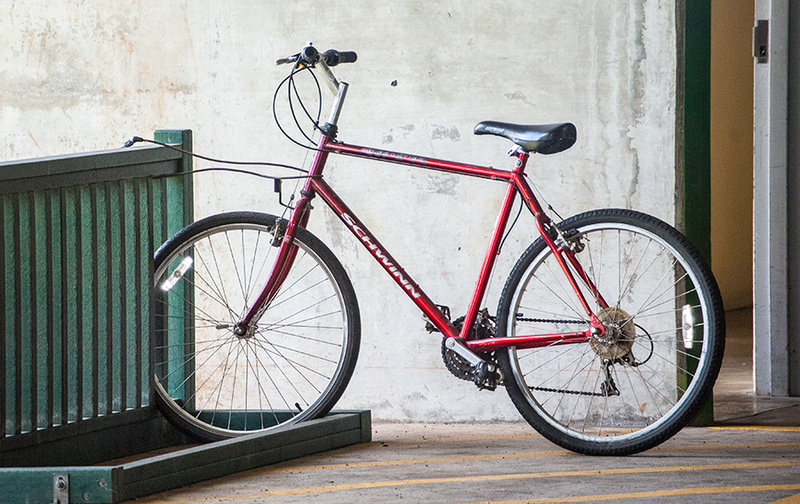 Persons leaving property at bicycle racks do so at their own risk. The airport is not responsible for damage, theft or loss of bicycles and/or parts attached to bicycles. Bicycle parking is restricted to a maximum 72 hours (three days). Due to limited space, registered owners must contact the Airport Duty Manager at 836-6434 and obtain prior permission to exceed the 72 hour restriction. Bicycles parked for more than 72 hours and not authorized by Airport Duty Managers shall be removed or parked and/or locked in areas other than designated bicycle parking areas and shall be disposed of in accordance with Hawaii Revised Statutes. Locks left on bicycle racks shall be removed and disposed of. For a map to the designated bicycle parking areas, click here.